We love quick and straightforward yes or no answers here at UK PCB. Nobody without a crystal ball (and that includes us), can tell with 100% certainty what will happen to house prices in the future. 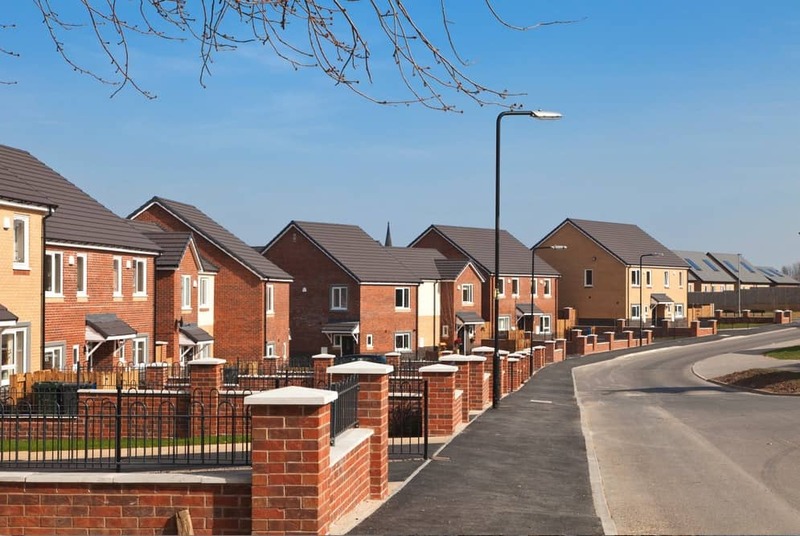 What we can do though, and the purpose of this article, is look at a number of developments within the UK housing market and the UK generally to predict what impact those developments will likely have on house prices. 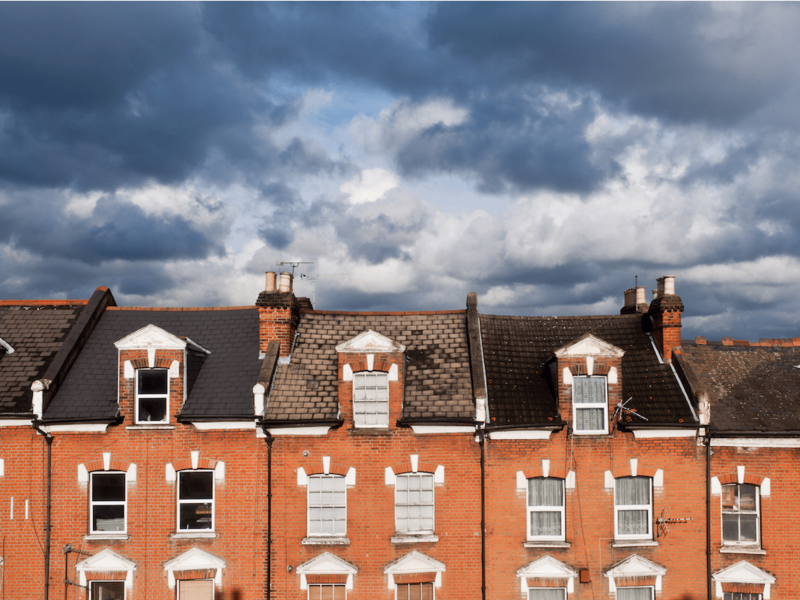 We have been really interested to see that although a shortage of affordable housing in the UK has tended to push house prices up, in recent months, the property market has become quite unstable. 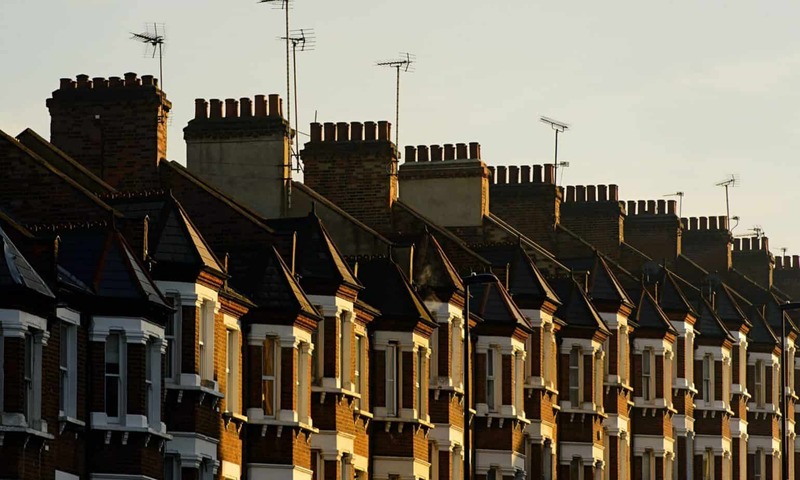 Political uncertainty including Brexit, rumoured interest rate rises and changes to stamp duty requirements seem to suggest to us that prices will stagnate at best but will likely fall, though not drastically. The recent statistics all point towards a drop in house prices. For example, Nationwide, one of the largest mortgage lenders in the UK, reported that house prices dropped by 0.1% in August 2017, while other media have reported that house prices have fallen for four consecutive years. In this article, we look in detail at some possible reasons why prices will likely go down. We look at where the UK property market is at present, when will house prices fall, and some of the important developments which we feel will impact prices in the future. Importantly, we also talk about how we at UK UCB can help homeowners and buyers during these uncertain times. Many of us still remember the housing crisis of 2006/2007, widely known to have been one of the factors that led to the global recession of 2007. The collapse of Northern Rock Bank symbolised the start of the housing and financial crisis in the UK. Few adults present at that time would have forgotten Northern Rock calling for financial support from the Government and the scores of Northern Rock customers lining up outside the bank desperately trying to make withdrawals to save what for some were their entire life’s savings. Financial experts believe that the housing crash was caused by subprime mortgage lending, which is simply where banks were granting mortgages to people who could not afford repayments. At the peak of the crisis, house prices plummeted as did the equity in many properties. Over time, property prices recovered and by mid-2000 we were experiencing a much more buoyant market. At the peak of the crisis the Bank of England reduced interest rates significantly to encourage people to take out mortgages, but the UK was bound to recover at some point just because the shortage of housing in the UK simply meant that prices rose as demand for houses steadily exceeded supply. The property market has been quite strong until recently, leading to the question when will house prices fall. Some people feel that the property market has now reached its peak and that prices will remain the same or fall soon. This is difficult to predict, but here are some of the things causing instability and which may suggest prices may drop soon. It is the volume of house sales that has fallen, rather than house prices, with the number of houses sold falling from 155,000 in the first two months of 2016 to 132,000 in early 2017. House price growth is likely to fall by the second half of 2017. London will be hit the hardest with Londoners seeing the biggest reduction in house price growth than other regions of the UK. Banks like Nationwide have released their own reports that confirm the predictions of price falls in the latter months of 2017. However, just as we saw with the housing crisis of 2007, many believe that any drop or stagnation in prices will be short lived because the supply of property in the UK remains low compared to demand, which will continue to push prices up. Since April 2016, anyone buying a second home in the UK is required to pay 3 per cent in stamp duty in addition to the usual stamp duty charged for the value of a property being bought. According to the Government, the reason for introducing this policy was to make it easier for first-time buyers to get on the property ladder and create a more equal playing field with property investors. Not everyone likes this move, however, as some feel that it is only the Government that has really benefited from this policy. It is no secret that the pound has fallen in value, mostly after the Brexit vote. There have been reports that low house prices have reduced the value of the pound. (Source: http://www.express.co.uk/finance/city/837878/Pound-GBP-weakens-Euro-EUR-house-price-growth-four-year-low). A weak pound could also have the opposite effect on house prices though. This is because a weak pound means that demand by foreign buyers for houses in the UK increases as they become cheaper for foreign buyers. There’s nothing wrong in increased demand, of course, but not if the supply of houses is low since house prices will usually rise where demand exceeds supply. 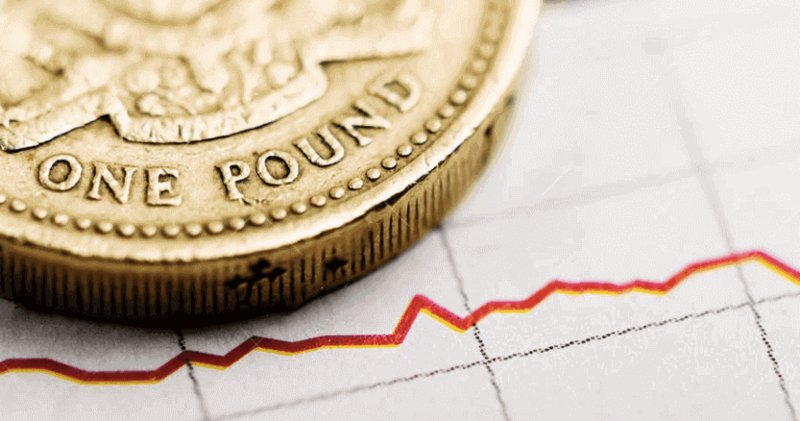 There are increasing speculations that the Bank of England will soon increase interest rates. Currently at 0.25 per cent, the interest rate in the UK is at an all-time low. If interest rates were to increase, the cost of taking out a mortgage on a property will also increase because mortgage rates will follow, and home buyers will pay more interest on their mortgages. If the cost of borrowing increases, this could discourage people from buying properties which could push prices down. What will a price drop mean for you? First-time buyers who have been priced out of the market may breathe a sigh of relief as reduced prices may mean that they can now afford to buy a home. Also, first-time buyers will put down a reduced amount of deposit as homes cost less. Homeowners who are considering selling their property should aim to do so quickly. This is because any further reduction in prices would mean that they make less of a profit on their sale, or worse, may end up in negative equity. There’s no way of knowing exactly when prices will drop. But you can rest assured that we can help you sell your house quickly online. We can sell your house as quickly as under 7 days which means you no longer have to worry about the value of your house falling and the impact that might have on you. We operate very differently from traditional property agents. We work with a number of our approved cash buyers who give you a free no-obligation cash offer on your property. We offer a fast and hassle-free service so you don’t need to worry about your property chain collapsing, estate agent fees,when will house prices fall, or any long-winded conveyance process. Our fees policy is also open and transparent. We do not charge any hidden fees or any referral fees or give you any other financial surprises, all of which means that you don’t end up spending the money you make from selling your home on any unexpected costs. To find out more, contact UK PCB today. Our friendly and helpful staff are here to help you.